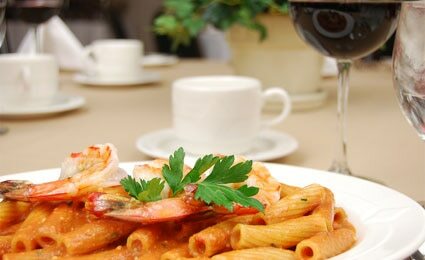 Find reviews of restaurants by searching for a particular cuisine or city in Italy, including Rome, Florence, Milan and Venice. 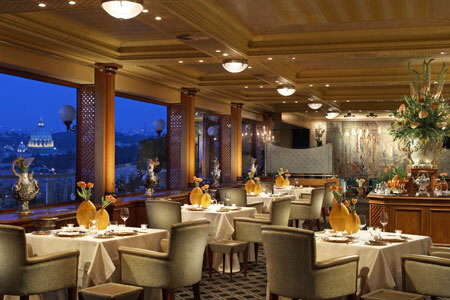 Some restaurant reviews also feature menus, food photos and the option to make a reservation. 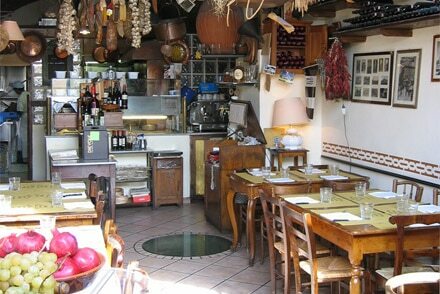 GAYOT has rounded up the best restaurants in Italy from Milan to Naples and beyond, organized alphabetically by city. GAYOT's guide to Italian food terms will arm you with the necessary culinary lingo to negotiate any menu. They might be gone, but they're not forgotten. Browse through the closed restaurant database for Italy to reminisce about your favorite eateries from the past.